Save 5% with this coupon. Enter code 87Z5M74F at checkout. ✅ BATH TIME IS FUN TIME! As parents, we know bath-time can be tricky, especially if your little one doesn’t like water. 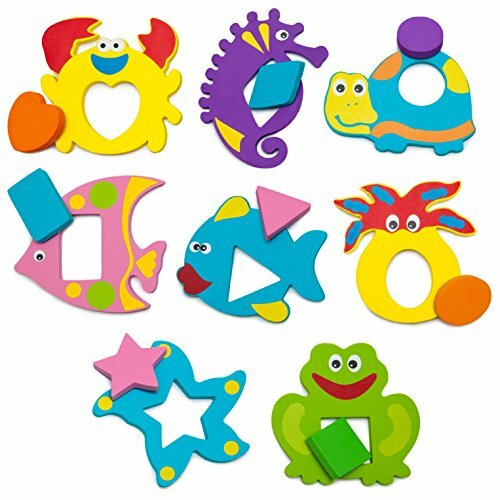 These BPA-free bath toys make bath-time a fun activity your baby will always look forward to! 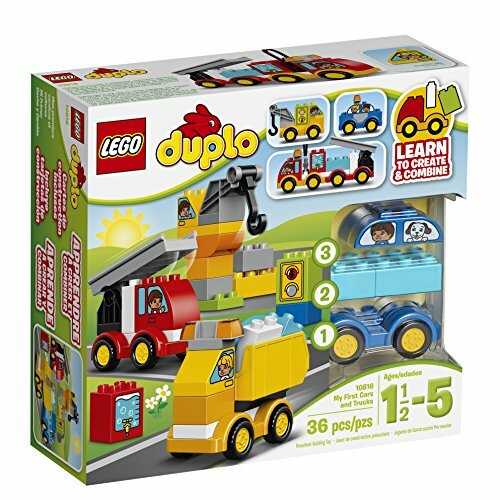 ✅ THE PERFECT GIFT for all toddlers and young children. 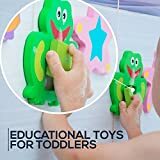 No matter the occasion, your little one will love to play with these animal-shaped educational bath toys. 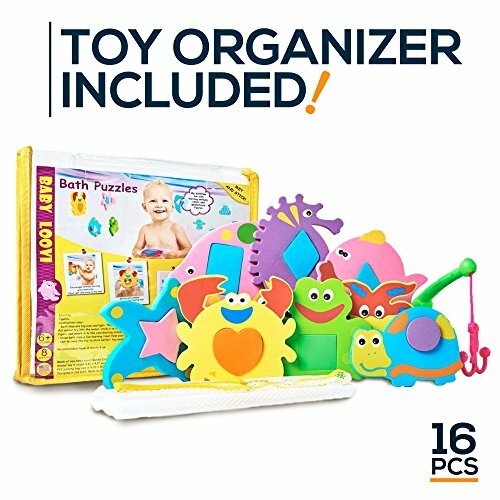 ✅ FREE TOY ORGANIZER with every purchase! As parents, we know that playtime can get messy. Our mesh-made toy bin allows for convenient storage – keeping your bathroom tidy. 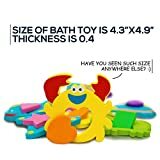 WHY IS USING BATH SHAPES SO IMPORTANT? Our Premium Set of Animal Puzzles Comes with Geometric Shapes , because learning toys is a very important introduction to toddler level math, and also a precursor to learning at school. 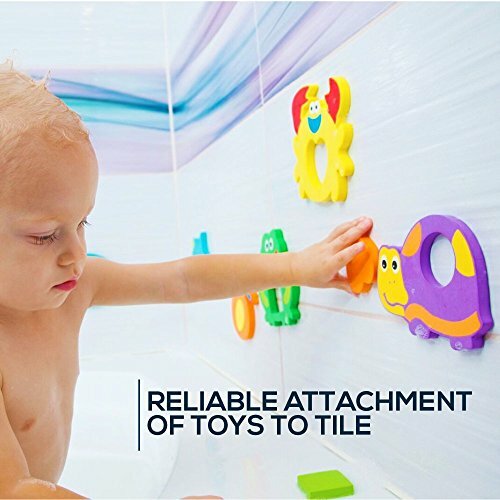 In addition, our brightly colored bath toys help toddlers to recognize and sort foam bath toys into colors. Give your child the head start they need for pre-school! 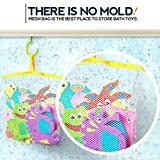 Our baby bath toys come with a quality mesh storage bag that is designed to drain water You’ll easily hang the mesh bag with toys on any hook on the toilet wall. 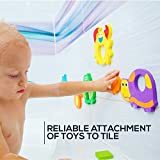 This prevents mold and allows for convenient bath toy storage. 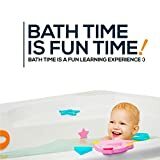 Make bath time a fun learning experience for your children. 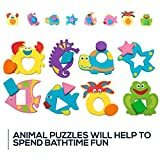 With our 16 piece luxury set your child can learn animals, color and shapes at the same time as having fun in the tub! 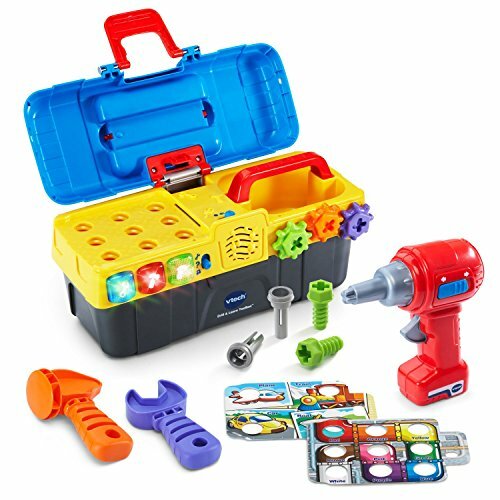 Research has shown that for developing of motor skills of hands and child’s ability, You’ll use toys such items as our set with aqua puzzles. 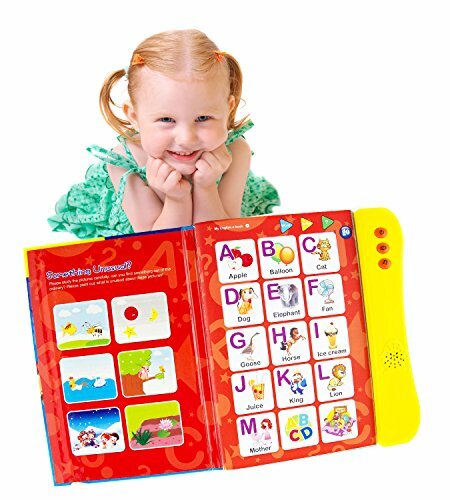 Most families are very busy, so why not profit from bath time and help your child learn! 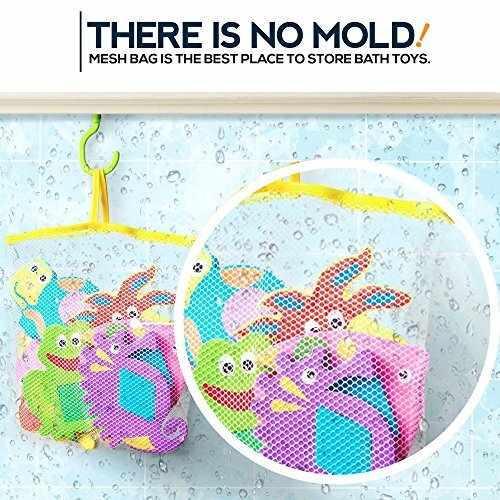 Convenient Bath Toys Storage: Durable mesh bag is included to drain water easily, and prevent mold. As an additional gift you get fishing rod, so your child will be capable to catch the animal with more fun. – Our foam bath toys have big size, about 4.3”x4.9”, thickness is 0.4”, have you seen the sort of size anywhere else? 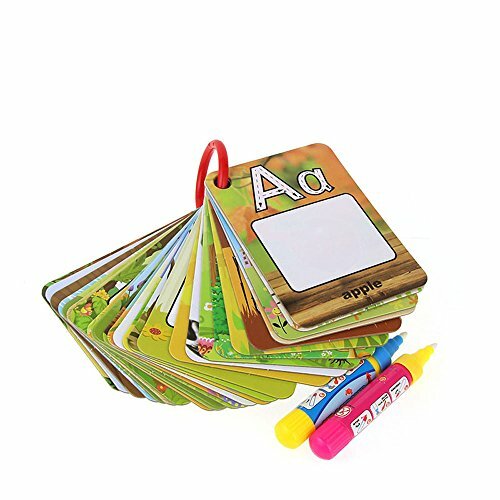 –100% NON-TOXIC, BPA, PVC, PHTHALATE FREE! 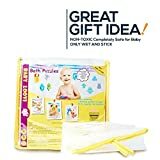 –Perfect as the Baby Gifts, Toddler Gifts, New Mom Gifts Or Baby Shower GiftsComes as beautifully packaged in PVC packing bag.GUARANTEE. ✅ BATH TIME IS FUN TIME! As parents, we know bath-time will also be tricky, especially if your little one doesn’t like water. 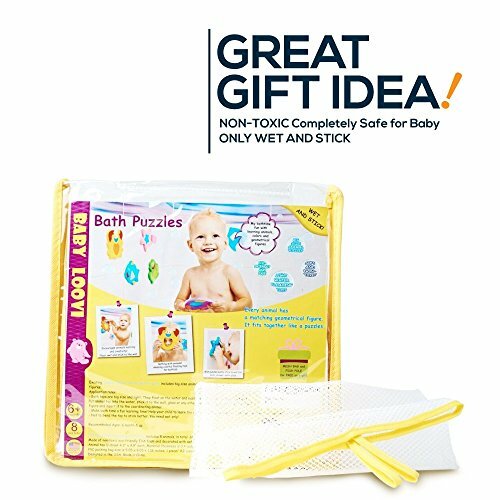 These BPA-free bath toys make bath-time a fun activity your baby will at all times look forward to! 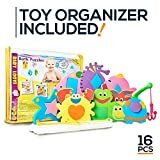 ✅ EARLY LEARNING TOYS! 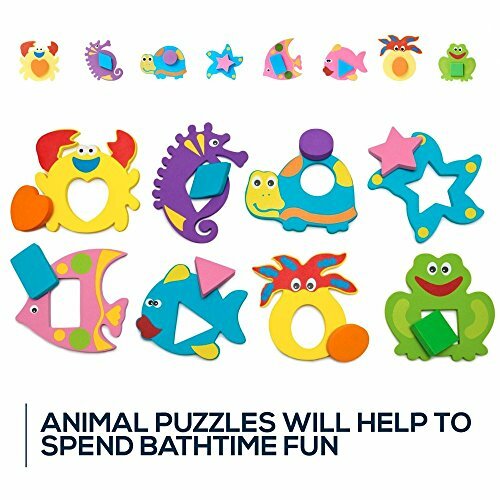 Combining fun and education, animal-shaped foam bath toys allow for a number of puzzle-action. Watch as your child learns about animals, colors, and shapes. ✅ SATISFACTION GUARANTEED! 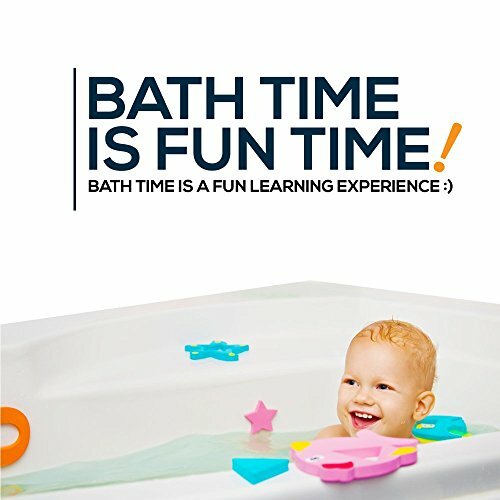 Shop the foam bath toys today and discover why thousands of parents have turned to Baby Loovi!